At Soirée Saint Louis you will find the kind of organizational skills that are unmatched by any other wedding coordinator in the city. 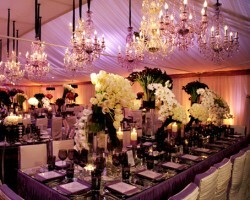 The event planning service was founded in 2007 and has gone from strength to strength. 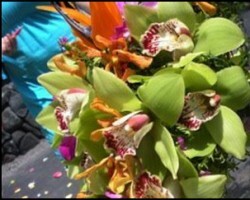 They make sure that your wedding is so well planned that it doesn’t seem like it had a plan at all. This includes having a comprehensive checklist of all your most loved aspects of a ceremony and making sure the day goes by seamlessly. Jodell, the owner and principal planner at Starry Night Events LLC, has years of experience in event, party and wedding planning. When you work with this planner you will feel completely taken care of as she walks you through all of the details and decision-making. Whether you have started the process and need some help or would like to handle every detail, Jodell is there in whatever capacity you may need her. As an organizer and friend you will love the attention you receive from this planner. 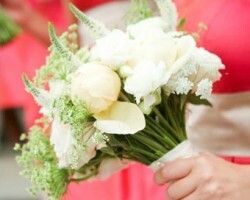 Every aspect of your wedding day should receive special attention and care in the planning process. That is why many Missouri residents turn to the St Louis wedding planners at N-Joy Weddings and Events. From coming up with an overall design for the event to helping you make the entire thing come together beautifully, this team will assist you from start to finish. One of the best parts about working with this company is that they will stay on budget. 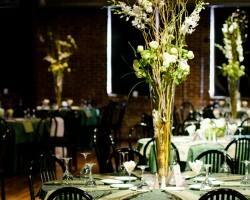 Choosing Moulin Events and Meetings means working with a top wedding planner in St Louis, MO. What makes this planning team so good and so popular is their attention to detail and their dedication to their clients. From the moment you begin to work with the planner you will have a unique planning experience. This means doing everything from choosing all of your decorations and selecting the menu with the help of an expert consultant. This team will make your dream day come to life. Signed Sealed Delivered Events is one of the local planning companies that ensure all couples work directly with the owner. 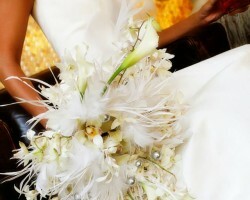 Ashlee, the owner, loves weddings and focusing on the details. There could not be a better combination when you add to the mix 10 years of experience too. From planning destination weddings to always making her client’s feel like a celebrity on the big day, she will guide you through everything. As a certified planner she will make your big day one to remember.